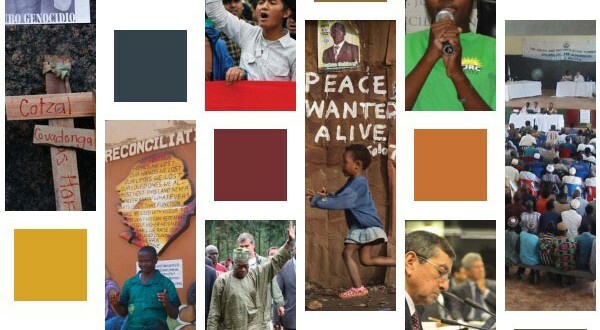 Home | News & Media | Building Lasting Peace | Can truth commissions strengthen peace processes? More truth commissions are being established now than at any previous point in history with high expectations that they will contribute to reconciliation and reestablishing the rule of law. Yet, in spite of a strong commitment on the part of the international community to promote the right to truth, and a substantial body of experience in the establishment of truth-telling mechanisms, some truth commissions which were created as a result of peace processes are facing serious difficulties. At a joint high-level symposium entitled “Challenging the Conventional: Can Truth Commissions Effectively Strengthen Peace Processes?”, participants examined a number of truth commissions emerging from peace processes and analyzed key aspects of their implementation so as to improve the existing conventional wisdom, standards and practices around truth commissions. 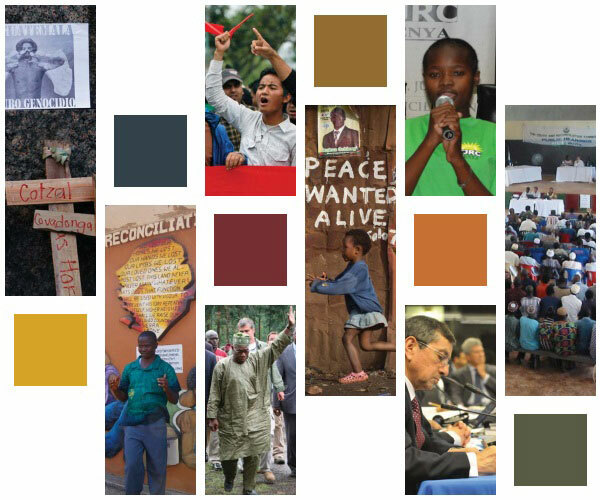 The resulting report “Challenging the Conventional: Can Truth Commissions Strengthen Peace Processes?” presents a set of ideas regarding the challenges of creating effective truth commissions, the potential of commissions to consolidate peace, and practical responses to common challenges. The report does not propose a new set of rules; it proposes instead – on the basis of five country cases and the discussions at the symposium — a number of critical issues that peace mediators and transitional justice practitioners should take into account when considering a truth-seeking mechanism as part of a peace process, among them: 1) clarity of purpose from different stakeholders; 2) the context, especially political conditions and motivations; 3) the timing and sequencing; 4) the distinction between human rights obligations and what is “merely” good practice; and 5) the credibility and capabilities of those leading the process. The report was presented to audiences in Geneva and New York. Please find the News Release about the event here.